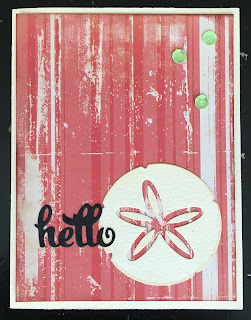 Today's card I made for The Freshly Made Sketches challenge and The Paper Players challenge. I used dies from Reverse Confetti. The patterned paper is from Kaisercraft "Tropicana" stack. I love that background paper! And the little pops of green are sweet! Pretty card! Glad you joined us at the Paper Players! 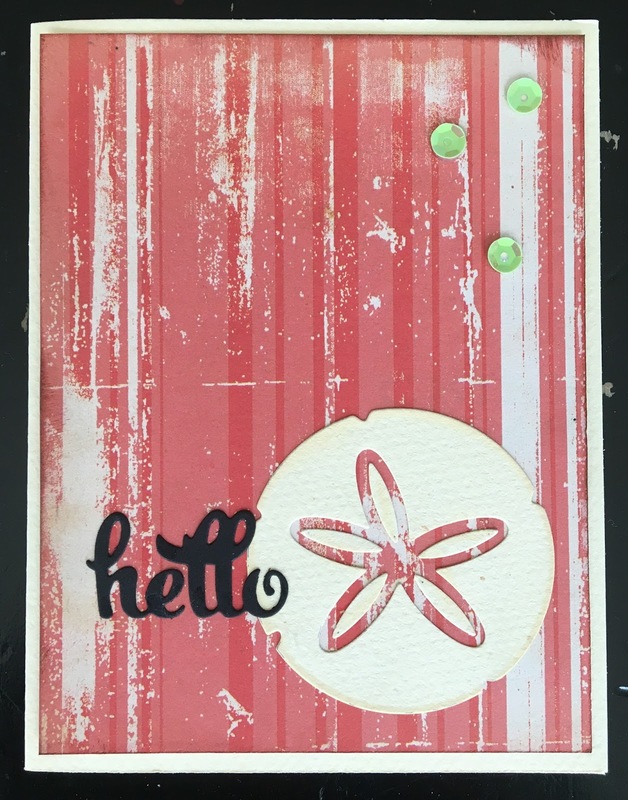 Awesome patterned paper..what a fun background.Thanks for playing along with the tic tac toe challenge at The Paper Players this week!